Hey Guys, Long time no see! 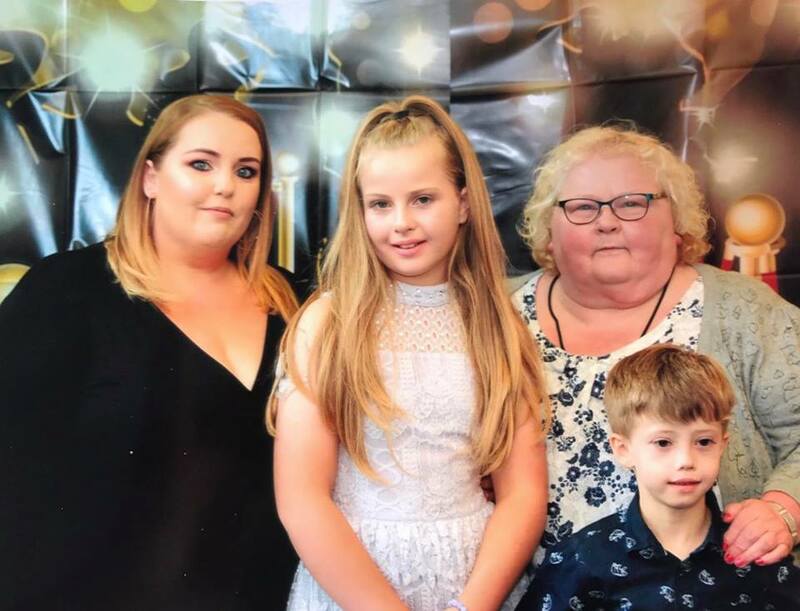 I'm sorry its been months since I posted unfortunately I've had a tough few months looking after my beautiful mum who sadly passed away just before Christmas. I have the normal version of this mascara and I love it. I was always wary of trying the waterproof version as the normal one is hard enough to get off and I hate it when you have to really rub at your eyes to take mascara off. In actual fact it was relatively simple to get off. It took slightly longer than any other mascara but came off with micellar water and cotton pads. It never ran at all though the day even through plenty of tears. 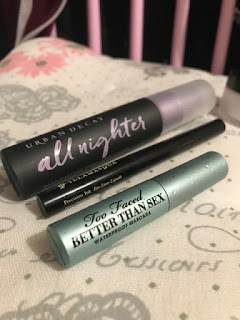 I also loved the fact I could buy the smaller version as I have so many mascaras they always go out of date before I use them up. I am really impressed. 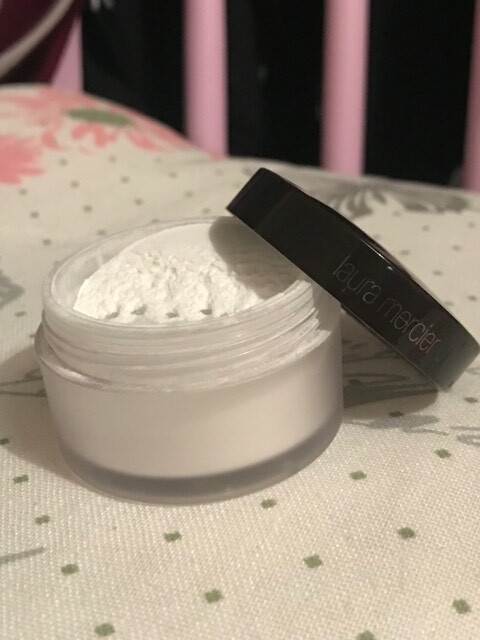 My good friend Laura (@Mcmakeup86) has been raving about this powder for months but I wasn't sold because I have been loyal to my RCMA no color powder for so long. I thought I would give it a try and now will never go back to RCMA for setting under eyes again. The secret brightening powder is so fine it sets your makeup without looking cakey or dry at all and really lives up to its name by brightening the under eyes beautifully. I highly recommend this product. I don't think it is necessary for me to say much about this product. The Urban Decay All Nighter setting spray is a cult product in the makeup industry. I had tried it once or twice before but never paid much attention to how well it performed. From now on this will most certainly be my holy grail setting spray. My foundation did not move all day even when I was touching my face, blowing my nose etc. It really is worth the hype. Again, I love the fact you can buy the travel size to try the product out first before investing in the full size. 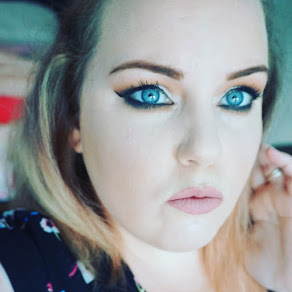 I have spoken about this liner a few times on the blog and on my social media accounts. I'm not a huge fan of the applicator as contrary to its name I don't think the brush gives you enough precision. I tend to use my holy grail Kat Von D Tattoo liner first to do my wing then go over it with the Illamasqua liner. Once I've completed this step the liner does not budge at all. I would advise using an oil based eye makeup remover to take this off as it can be hard to remove. I hope the products mentioned will help if you are on the hunt for long lasting, waterproof makeup.